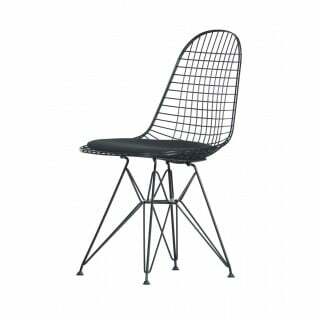 Thonet’s vision for the world of living room furniture is beautifully enhanced with the Kuula Table Lamp. 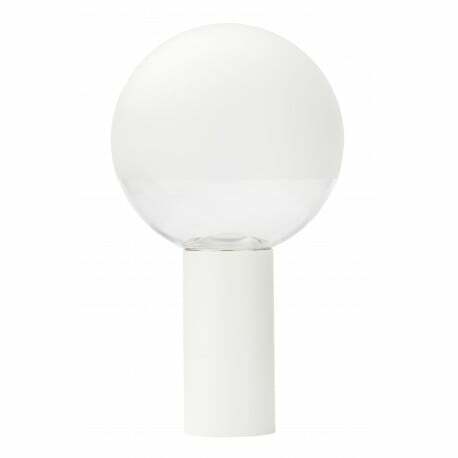 The spherical, hand blown glass luminaire, perfectly balanced on a sleek aluminium base, is reminiscent of the kind of lamps that traditionally grace Nordic windowsills, while at the same time it honours the timeless essence of Bauhaus design. 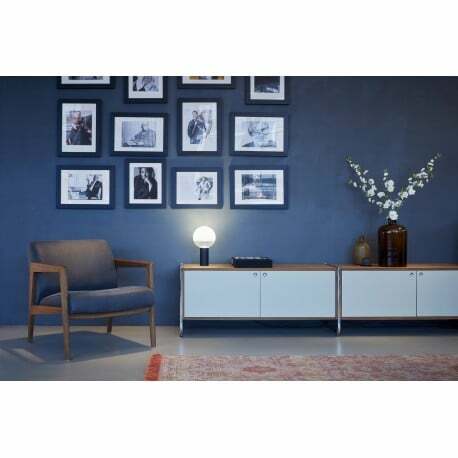 KUULA means “globe” in Finnish, hence the distinctive hallmark of the lamp: the minimalist glass globe that seems to float above the base. The addition of a specially conceived lens assures that the light is directed to the opalescent section of the globe, guaranteeing effective, glare-free illumination. 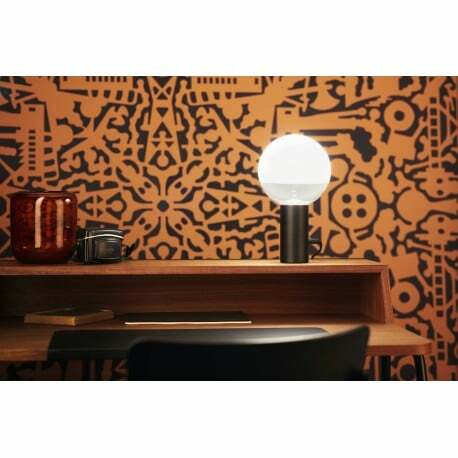 The KUULA Table Lamp is equipped with cutting-edge technology: the energy-efficient LED with its remarkable output of 1,000 lumens creates an appealing warm-white light in any room. The subtle dimmer, which is a design element in itself, allows for easy adjustment to your individual requirements.